We recently reviewed the Galaxy S5 and we were quite impressed with the features it brings but for the design. We’ve had a love and hate relationship towards Samsung design languages in their smartphones. 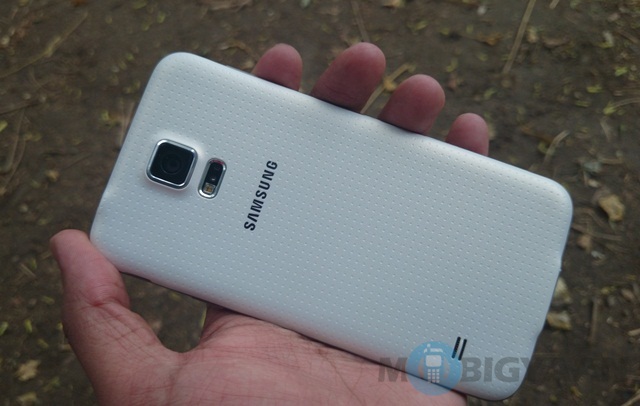 While we loved the Note 3’s design, we haven’t been quite fond of the Galaxy S5’s design. The Galaxy S5 has been universally panned for its design and that might have resulted in the South Korean giant replacing its mobile design chief. Samsung has replaced its mobile design chief, Chang Dong-hoon. Chang Dong-hoon resigned last week and the Samsung accepted his resignation and has replaced him with his VP, Lee Min-hyouk. Lee Min-hyouk has been responsible for the designs on the entire Galaxy range and he has been quite appreciated within the company. He has been known with the nickname “Midas” for his success on various Galaxy designs. It’ll be interesting to see if he can manage to bring a new refreshed design language to the Galaxy line. The Galaxy Note 4 is due later in the year and there have been reports suggesting that it will have a new form factor, so we hope we get to see something new there. The Galaxy S5 Prime is also rumored for next month, so let’s see if we get to see anything new there. The Samsung mobile design chief might have been replaced due to the universal criticism of the Galaxy S5 but the S4, S3 haven’t been too different either. Samsung has been heavily criticised for using plastic in their flagship devices while competition has been moving forward with impressive designs. Well, here’s hoping this change might result in some new design in the Galaxy range of smartphones.